I am looking forward to seeing many of you at the Legislative Office Building on April 17th and 18th for our 2019 Homelessness and Housing Advocacy Days. This event is one of few opportunities where we as members of a statewide coalition show up in person to call on our policymakers to support and invest in our collective efforts to end homelessness. We thank you in advance for taking time out of your busy schedules to help us fight for the resources we need to assist our neighbors to obtain stable homes. In this newsletter and in the coming days, we will be sharing more information to help you prepare for Advocacy Days. Meanwhile, I want to remind you to not forget to register for the 17th Annual Training Institute (ATI) on May 16th! The ATI is now only 6 weeks away and staff at CCEH are working to make this year’s ATI one of the best ever. Marc Dones will kick things off in the morning highlighting the importance of working to transform systems that were designed to perpetuate inequity for those experiencing homelessness, engaging and elevating the voice of those with lived experience, and working across agencies and regions to drive systemic change. Our plenary panel will provide perspectives on how we can address racial discrimination and inequities in our policies and systems that perpetuate homelessness. Confirmed panelists thus far include Ann Oliva, formerly from HUD and now at CSH and Chiraag Bains, formerly of the Justice Department and now at Demos, and will be moderated by Lucy Nalpathanchil from Connecticut Public Radio. We will have many informative workshops with topics ranging from shelter diversion to health care for the homeless to partnerships with law enforcement and more! 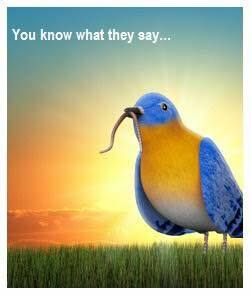 Early bird registration for this event ends tomorrow, Friday, April 5th! I encourage you to register now and take advantage of the savings. Keep in mind, this event has sold out for the last 3 years. Lastly, I'd like to congratulate Connecticut's homelessness response system for reducing the number of people who used emergency shelters and transitional housing statewide by 10% from 2017 to 2018! This represents a 40% decrease since 2012! Our system is working to help people obtain housing assistance quickly and avoid shelter. While we have more work to do, know that you are making an impact in helping more of our neighbors have a safe and stable place to call home. Please make sure to mark your calendar for April 17th & April 18th, 2019 Reaching Home Homelessness and Housing Advocacy Days at the Legislative Office Building in Hartford, when advocates representing each of the 7 CAN regions meet with legislators and make our case for the resources needed to do this important work. A strong turnout by each of our CANs is critical to the success of our efforts. CCEH is working closely with the Partnership for Strong Communities, to make sure that you have all of the advocacy resources needed this legislative session. View more information and the CAN schedule for Advocacy Days. Please also set aside some time to watch the 2019 Reaching Home Advocacy Days Preparation Webinar. Kiley Gosselin from the Partnership for Strong Communities, Richard Cho and Sarah Fox from the Connecticut Coalition to End Homelessness, and Bill Welz from Gallo & Robinson will provide you with an update on the budget, an overview of the 2019 Reaching Home Campaign legislative priorities, key messaging, and logistics for Advocacy Days. Click here to watch the webinar. Click here to view the webinar slides. Thanks again for your commitment to ending homelessness in Connecticut! Together, we are making a difference. If you have any questions please contact Sarah Fox at sfox@cceh.org or Danielle Hubley at danielle@pschousing.org. This event has sold out the past 3 years! Learn more about the speakers, tracks, and workshops as details become available on our website. CCEH recently released the annual shelter utilization statistics showing a 10 percent decrease in the number of people who used emergency shelters and transitional housing from 2017 to 2018, and a 40 percent decrease since 2012. 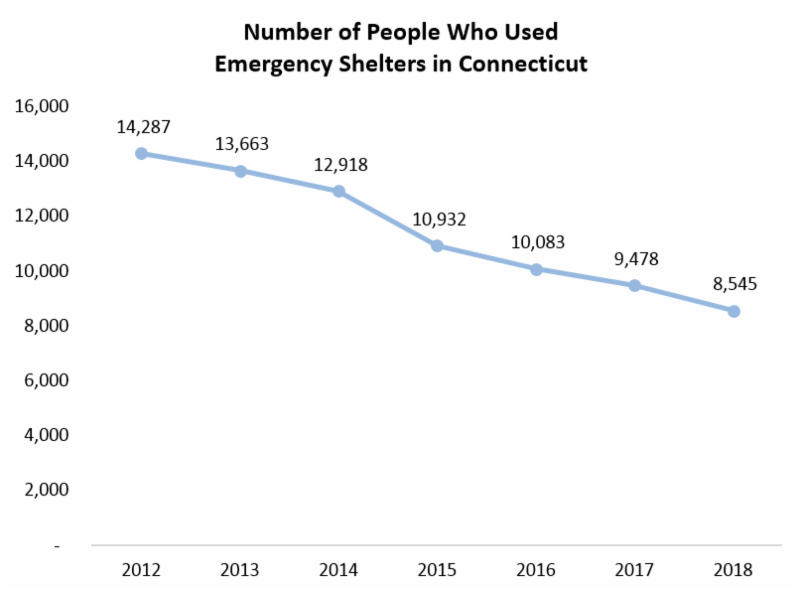 Over the course of 2018, 8,545 people utilized Connecticut’s shelter system. This includes 5,649 individuals and 1,289 families with children. Read the full press release. With the news we shared that Brian Roccapriore will be leaving CCEH at the end of April, we are now actively seeking someone who can bring their own combination of brilliance, endurance, and magical powers to the work of leading HMIS and strategic analysis. Read the job posting for "Director of HMIS and Strategic Analysis" and apply, by visiting the Indeed posting. The position will remain open until filled. 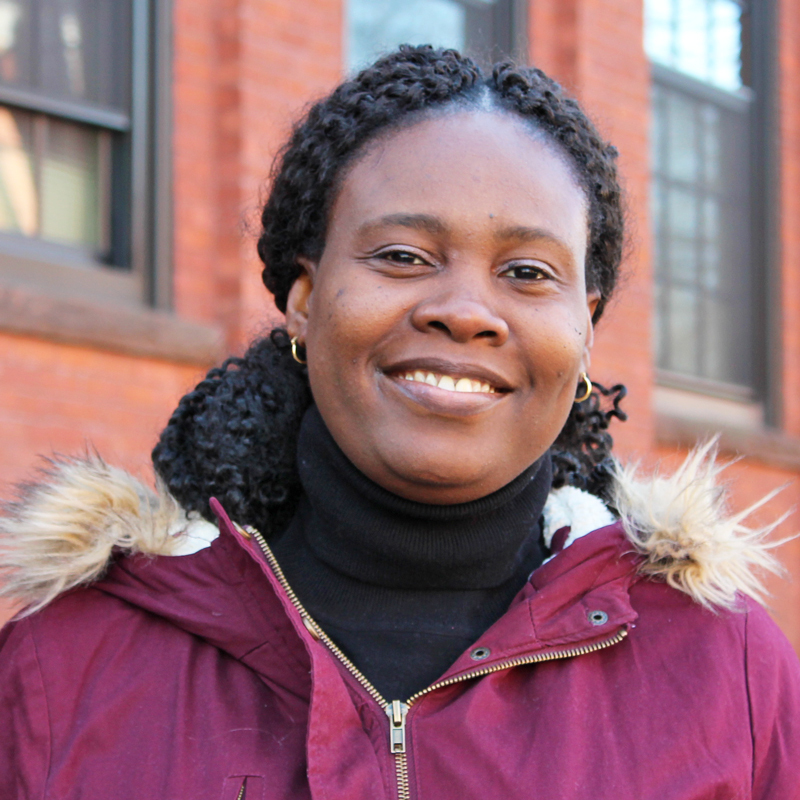 Folashade Orimogunje joins the CCEH team as the new Data Coordinator. Folashade “Shade” joined CCEH in March 2019 as the Data Coordinator responsible for analyzing and synthesizing data sets as well as ensuring data quality before sharing with stakeholders. She comes to CCEH with a diverse background ranging from being a product manager in a private company in Nigeria to a Research Assistant at the University of Bridgeport. She also volunteered at Save the Children in Fairfield, Connecticut conducting peer review analysis and became very passionate about working in the non-profit sector. Shade holds an MS in Analytics and Systems from the University of Bridgeport and looks to help end homelessness through efficient and effective solutions. Funding is still available to help people who have been evacuated from Puerto Rico due to Hurricane Maria who are continuing to experience a housing crisis. This funding can be used to help stabilize housing through support such as rental assistance, security deposits, moving costs, utility assistance, credit repair, bus passes to employment, car repairs for employment purposes, furnishings, housing search and placement, housing stability case management, and more. 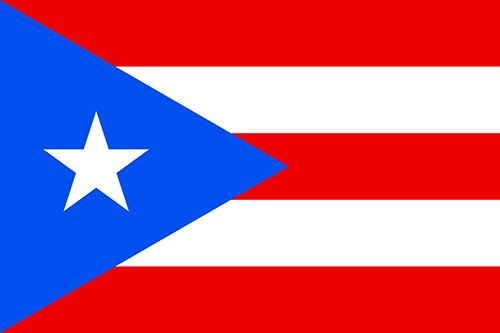 People evacuated from Puerto Rico due to Hurricane Maria experiencing a housing crisis or organizations helping someone in this situation should dial 2-1-1, (option 7 for Spanish) to get connected to housing supports and access this funding. If your organization is interested in partnering with CCEH to connect clients to this funding, please contact Joanne Vitarelli at assistance@cceh.org for more information. We are excited to share that our CEO Richard Cho was appointed to the U.S. Department of Veteran Affairs Secretary’s Advisory Committee on Homeless Veterans (ACHV). Authorized by statute, the ACHV is charged with advising the VA Secretary on how to improve the provision of benefits and services to end homelessness among veterans. Richard joined their first meeting in Washington DC April 3rd-4th. 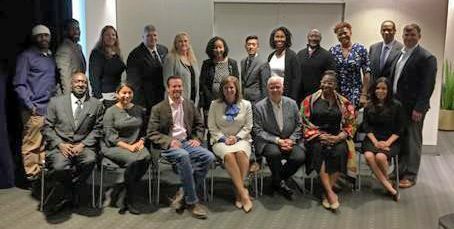 Connecticut was recognized as the first state in the country to end chronic homelessness among Veterans and remains only one of three states that has been confirmed as having ended homelessness among all Veterans, meaning that the state has a system in place to ensure that Veteran homelessness is rare, brief, and non-recurring. Connecticut’s success stems from the federal and state investments made in evidence-based programs like supportive housing and rapid re-housing, as well as having a coordinated system that can identify all veterans experiencing a housing crisis and that can rapidly connect identified homeless veterans to stable housing with these programs. Through his participation in this committee, Richard has the opportunity to advise the VA Secretary on how the VA can continue to support efforts to end homelessness, or in Connecticut’s case, to ensure that Veteran homelessness remains rare, brief, and non-recurring. Christine Santana from Columbus House and John Lawlor from The Connection are very successful in their roles rapidly re-housing people experiencing homelessness. They took time to share some words of wisdom in this month's newsletter about using shared housing as a successful housing strategy, especially when rent is high and budgets are low. "When introducing youth to the idea of “shared housing” or roommates, have visuals on hand illustrating the benefits." "Matching works best when it's organic." "Train staff on mediation techniques as this will become an essential service that helps maintain the “match” as disagreements arise." Read More. 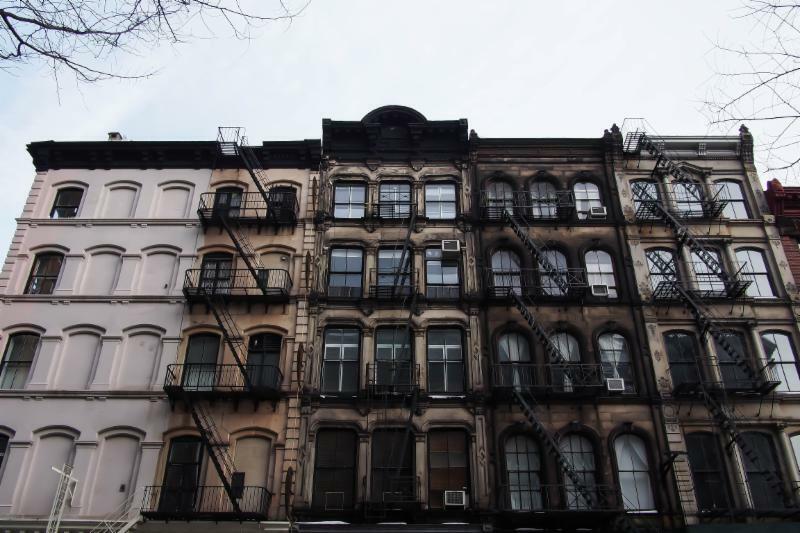 By Christine Santana, Columbus House, Inc.
"Shared housing is an option we offer our subsidy and non-subsidy clients to lessen the burden of rent, bills, food, and other costs. Most of our clients have little to no income, which is insufficient to afford an apartment on their own. So, we begin our conversation at the end… Where do you see yourself when our assistance ends?" Read More. Want to learn more about shared housing? Visit the CCEH Shared Housing resource page for trainings, articles, and tools (including sample roommate surveys). Membership dues allow CCEH to advocate for the resources homeless providers need, provide training and technical assistance on best practices for providers, and educate elected leaders and the public about the important work our Coalition is doing to end homelessness. Being a CCEH Member also means a significant discount on the Annual Training Institute and training registrations. As you sign up for Membership, please also consider Sponsorship of the 2019 Annual Training Institute . If you have any questions about Membership or the ATI, please feel free to reach out to Ryan Beach at rbeach@cceh.org . Supportive Housing Works hiring "Collective Impact Manager"
Visit the CCEH Provider Resource Library for more topics and resources. Visit the CCEH Webinar Library for all recordings.